Electrical Problem in Birmingham South West? 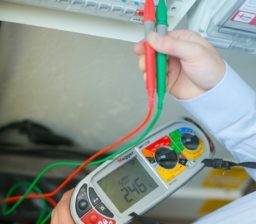 We work closely with local businesses that require a reliable electrician for emergency callouts, electrical testing and routine maintenance. 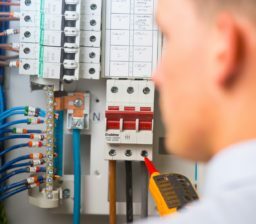 Whether you’re looking to upgrade the lighting or wiring in your office, or you require a reliable electrician for electrical emergencies, Mr. Electric can provide the peace of mind your business needs. 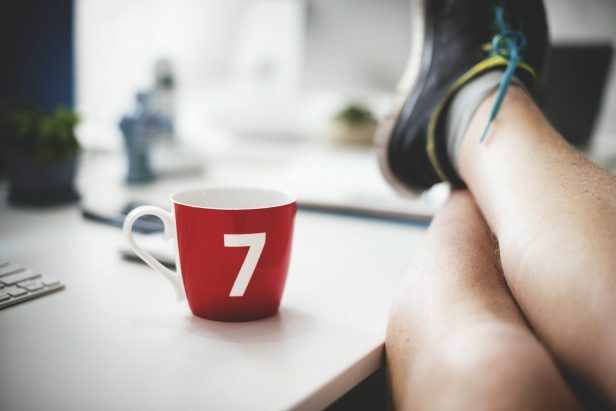 Our 24/7 service means we can respond promptly to any emergency calls – at any time of day – and all of our services have a fixed price, keeping you in control of the cost. 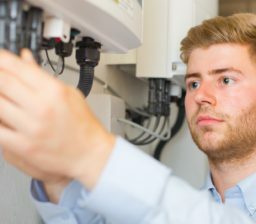 Our Bromsgrove-based team has a broad knowledge of the local area, and every one of our electricians is qualified to the very highest standard. We pride ourselves on providing a professional and reliable service, led by people who you can trust to take care of all your domestic or commercial electrical needs. Call 0121 285 0136 today. Great response from this company quick callous and charged what they said they would no hidden extras, very polite and efficient would use them again a first class job. First Class Service from Mr Electric. Matt text half an hour before he arrived so that I could make sure I was home. I had several things needed doing and he did a brilliant job on all of them. The customer services from Mr Electric was brilliant from start to finish. Highly recommended. I had Mr Electric in to put up all the lights in my new house. Jay was so professional, he arrived at allocated time and did a wonderful job. 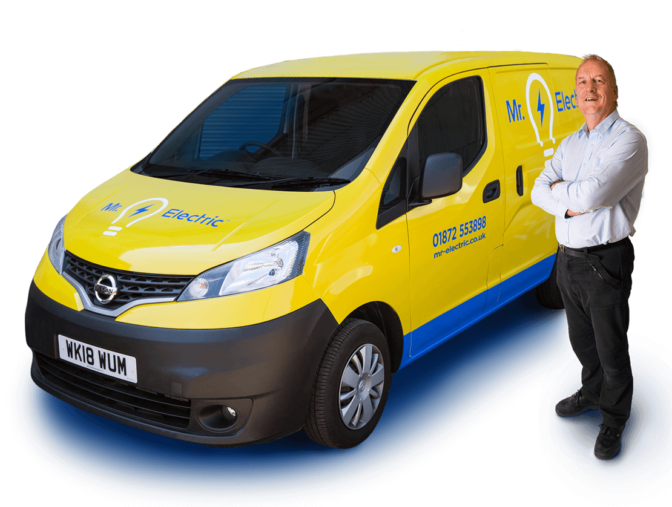 The service I had from Mr Electric was fantastic. I can not recommend them highly enough! 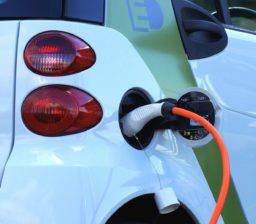 Fantastic service and I will definitely use Mr Electric again in the future. Brilliant service. Would definitely recommend Mr Electric. Professional and all round nice guy! Will certainly use again! © 2019 Mr. Electric® Birmingham South West. All Rights Reserved. 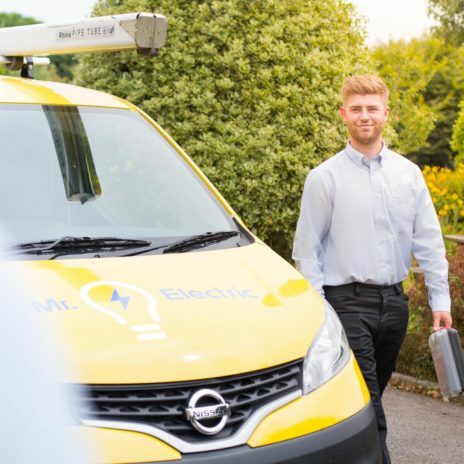 I consent to receive email marketing news and details of offers from Able Electrical Installation Limited t/a Mr. Electric® Birmingham South West.